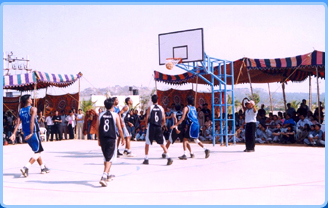 RNSIT was established to provide education to students and IT service to the society. They impart conceptual knowledge with strong technical and managerial skills. It is a great platform to students to come out with their talents and grow also they have high-academic ambience for the cutting edge of research and management education. The institute strive hard to develop professional skills in students with high moral values. BE, B.Arch., M.Tech, MCA, MBA, Ph.D.
To rule the world and help the society the institute delivers entrepreneurial skills among students they improve student’s interpersonal skills for individual growth. There are numerous entrance exams each course has various entrance exams and few differs on state wise. 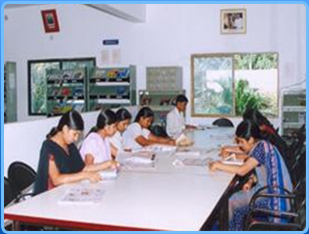 The institute accepts major competitive entrance exams with a valid score to take the admission to the course. The important dates and the related information are mentioned in the table given below. Candidates can make payment through Demand Drafts in favour of RNS Institute of Technology. 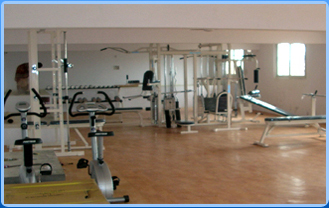 There is availability of management quota like the college accepts direct admission to the institute. Admissions to the same will takes place but students must have minimum eligibility or average in their previous education.